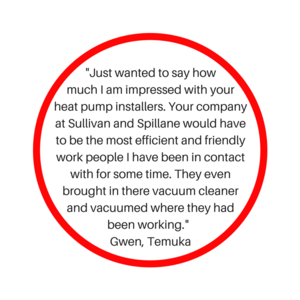 What do you want from your new heat pump? Which rooms do you want to heat or cool? Who uses the space that requires a heat pump/air conditioning unit? How do you know you are buying a trusted brand? 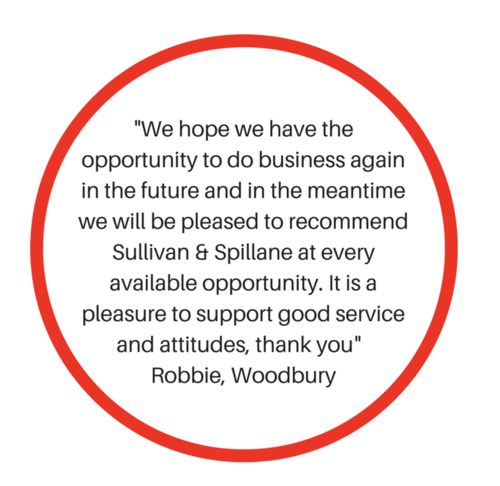 At Sullivan & Spillane we have the knowledge and expertise to put your mind at ease! 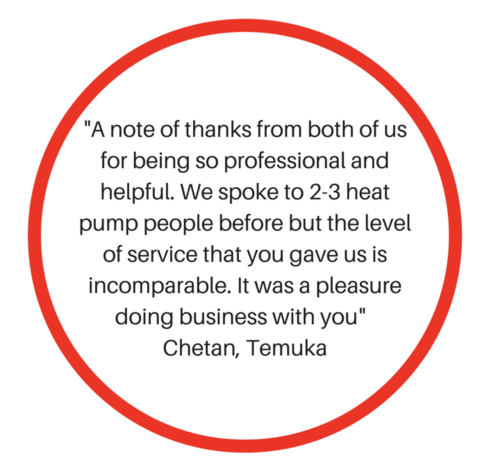 Heat pumps are a large sector of our business. 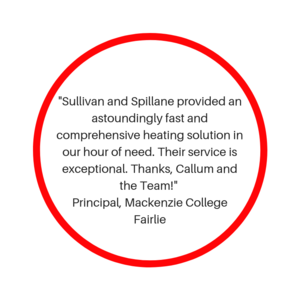 Not only do we have a professional team to come to your home or workplace and do an onsite inspection to select the best heat pump to work best for your needs but we have the servicemen to supply and install your heat pump. 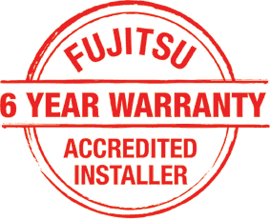 Did you know we are Fujitsu accredited installers which means you get a 6 year warranty! Most other brands provide only a 5 year warranty. 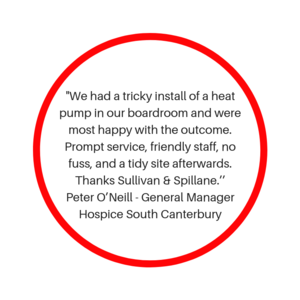 Come visit our showroom at 114 Hilton Highway, Washdyke, Timaru where we showcase the latest Fujitsu heat pump designs. 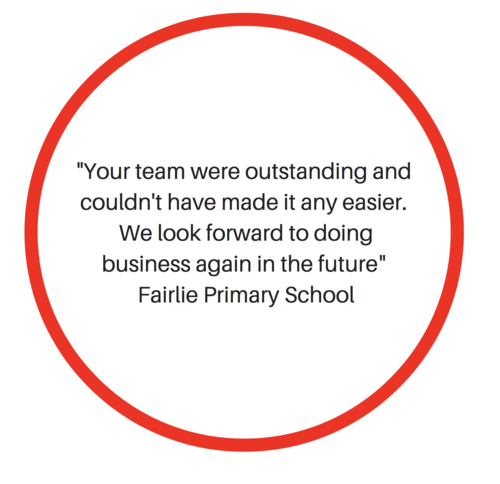 Our friendly staff will happily discuss your options. Is condensation dampening your day? As we try to be more energy conscious we build tighter, better insulated homes with no draughts. Normal family life generates considerable moisture from such activities as cooking, showers, body respiration and perspiration causing humidity to increase dramatically. This creates an environment where condensation, mildew and dust mites can thrive. 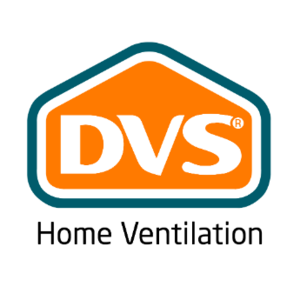 To effectively remove moisture from the home, an active ventilation method should be considered, which changes the interior air constantly at a controlled rate to prevent moisture buildup so you stay healthy and your windows stay dry. Is a healthy home what you are seeking for your family? 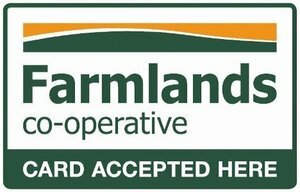 Call us to discuss your needs on 03 688 6690.